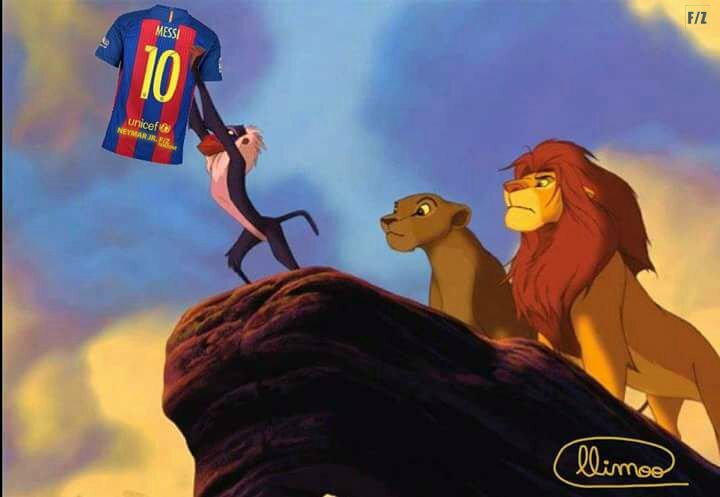 Messi came through for Barcelona yesterday during the second leg of the el-clasico. The Argentine scored a brace in the pulsating 3-2 game, bringing a total of his career goals to 5oo. 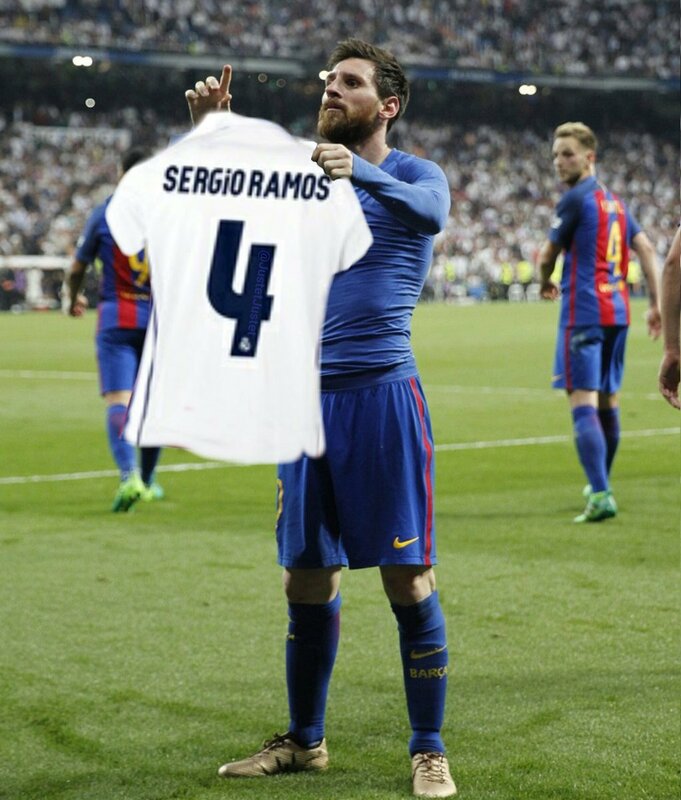 He is now the all-time top-scorer in El Clasico in La Liga with 16 goals, surpassing Alfredo Di Stefano with 14 goals. 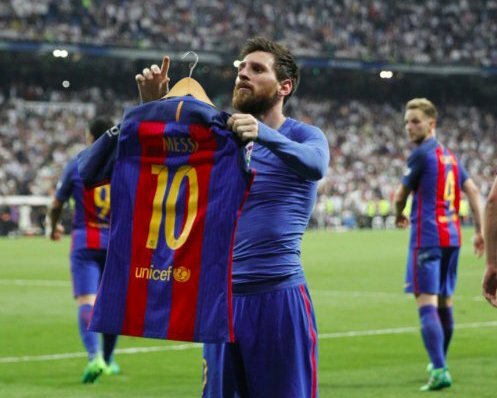 One of the most memorable moments of the game was the 29 year-old’s celebration after he netted the an extra-minute goal, the 5th goal of the game and third for Barcelona, at the Bernabeu. Shortly after firing past Keylor Navas, the 29 year-old removed his shirt and held it in front of the Madrid fans. 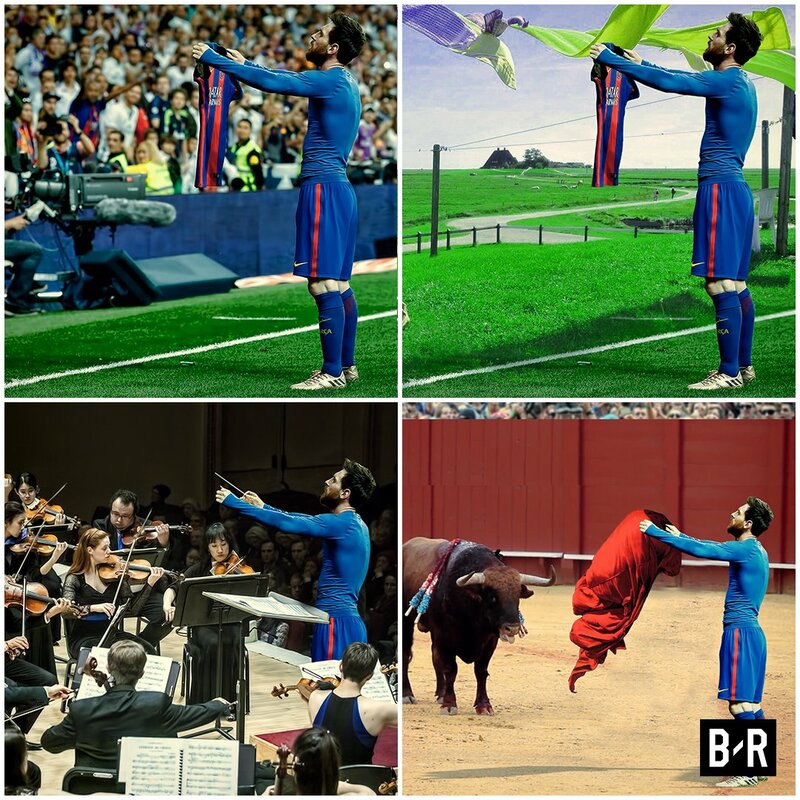 Mischievous football fans and photoshoppers got into action. The outcome! Antonio Conte named LMA and Premier League Manager of the Year for 2016/17.